​French Bulldogs can make one of the best companion dogs in the world. They are small, easy to handle and are generally well behaved around new people and other animals if socialised properly. Frenchies have a reputation for being mischievous and clownish, stealing attention whenever and wherever possible. ​​They adore people and crave constant attention and companionship which means that they are not suited to a home where they are alone every day. They don't need a lot of exercise, but love a good game (indoors or out) during the day, and at night are more than happy to curl up and relax on the sofa. This breed makes an excellent companion for any age and they can fit in well with families of all sizes and ages as long as a sufficient amount of time can be spent with them. 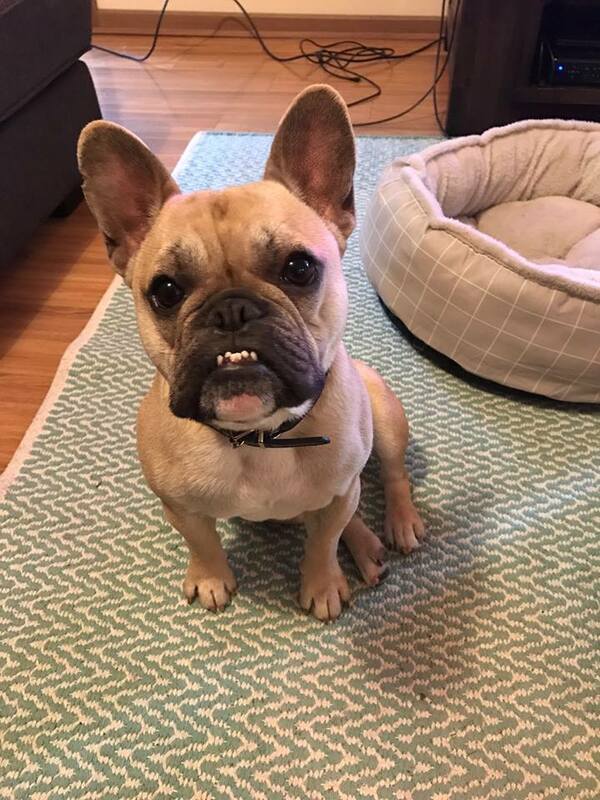 ​French Bulldogs require a couple of 15 minutes walks every day to maintain their physique, and a few sessions of playing ball to keep them entertained. Their size and activity requirements can make them good apartment dogs, but they are just as happy in a big home or on a farm with lots of wide open space. 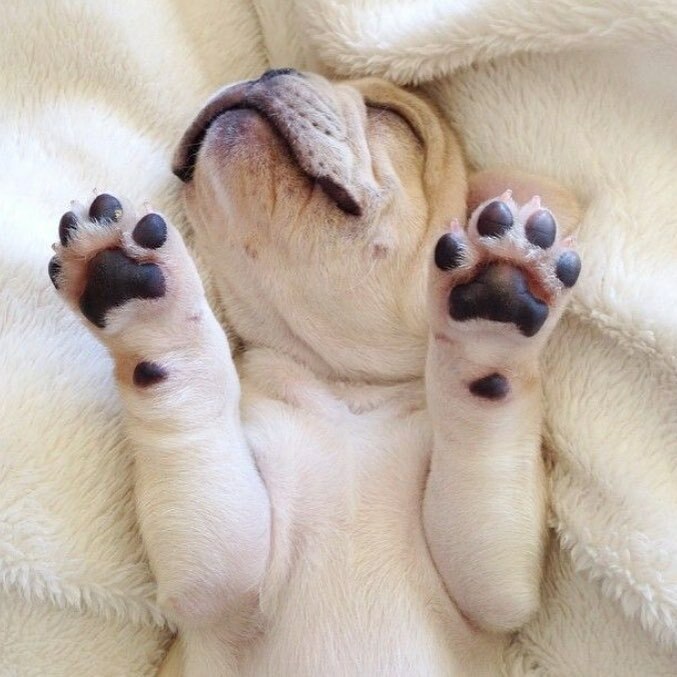 ​French Bulldogs should not be exercised too hard in the summer months, as they are prone to heatstroke. 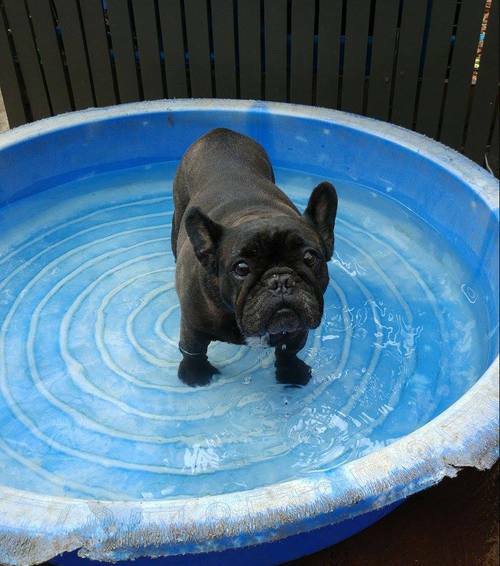 Swimming pool owners should be alert – this breed cannot swim and falling into a pool could be life-threatening to a Frenchie, so care must be taken at all times around water. French Bulldogs are people dogs and don't like to be left alone for long periods of time. People who work long hours should not commit to a French Bulldog, as they can easily develop separation anxiety. This usually means uncontrolled barking while alone, which can alienate neighbours in close quarters. Frenchies snort, snore and grunt 24 hours a day, 7 days a week. They are also prone to flatulence, which can bother some people, but most French Bulldog owners get used to the noises quickly and find them to be an endearing part of the Frenchie personality. Please click on link to learn more about dog parks.